Congratulations to all Music NL award winners. We had a great time in Twillingate and I’m pleased to come home with Music NL Female Artis of the Year Award. 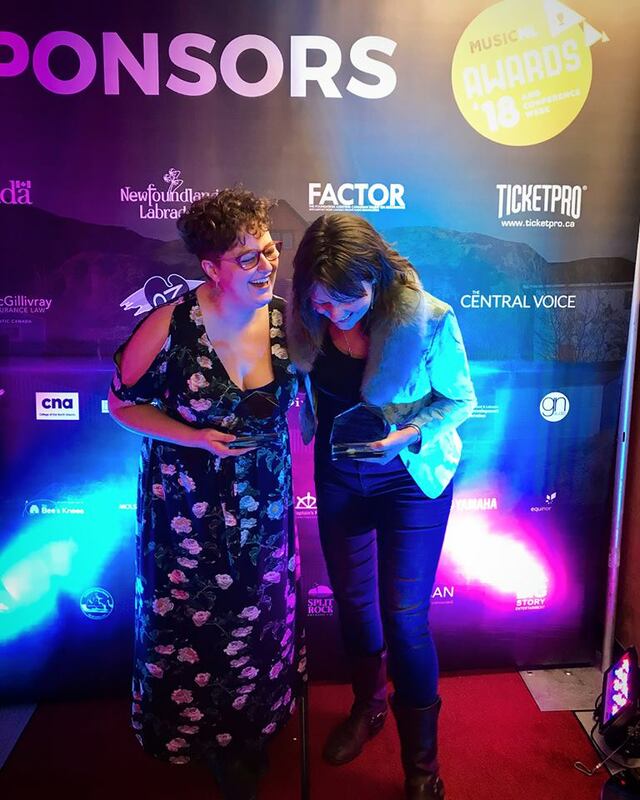 A special shout out to Maria Cherwick (Kubasonics, Flower Hill, Old Contemporaries) on her Side Musician of the Year Award, the first female to win in this category.